How do I setup DropBox and other Cloud Storage accounts for use with SQL-RD? 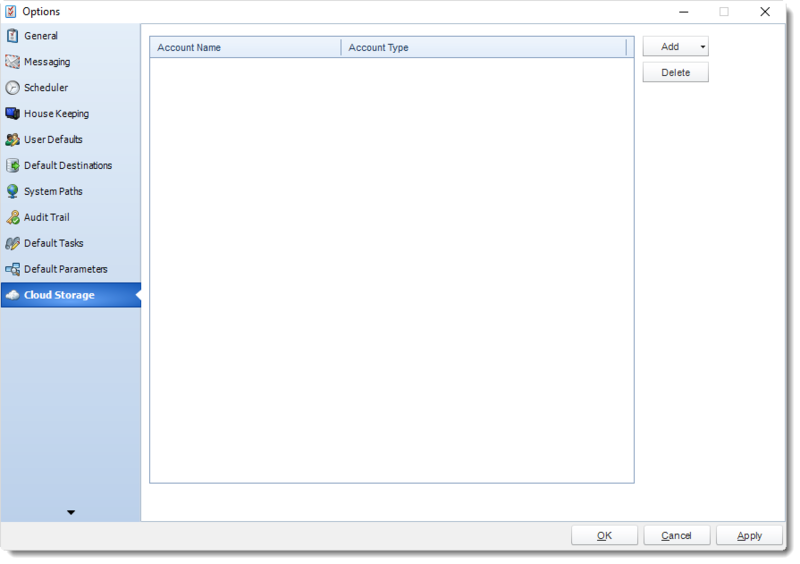 Looking to set up your DropBox accounts for use as Destinations in report schedules? Here's where to do that. With the Cloud Storage tab, you can export reports to cloud services such as Dropbox. Adding the cloud storage options on this tab will allow you to use them as a destination for reports to export to when you create schedules in SQL-RD. You will see a pop-up advising you that you will now be redirected to Dropbox.com to grant access to SQL-RD. 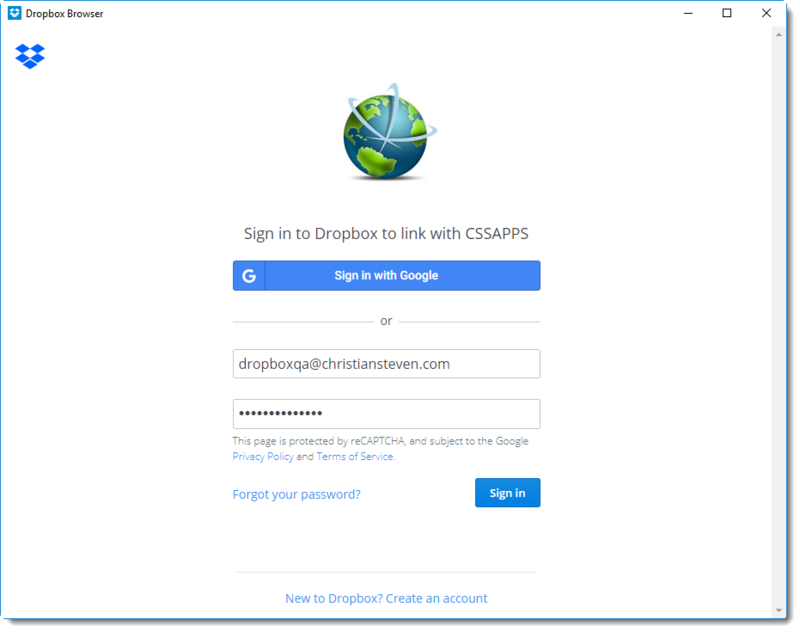 Click OK.
On the dropbox.com browser window that opens, sign-in to your Dropbox account. Navigate back to SQL-RD. You should now see your Dropbox account listed under the Account Name/Account Type section.